The 2009 CIAC Symposium was held in Vigo, Spain, 5th – 9th September, 2009 under the theme The Effects of Environmental Variability on Cephalopod Populations. The main symposium was preceded by four workshops on 3rd & 4th September on Recent Advances in Age, Growth and Production Estimations in Cephalopods; Cephalopod Trophic Relationships; Review of the Ecology of Cephalopod Pelagic Wild Paralarvae; and Assessment of Cephalopod Species for Inclusion in the IUCN Red List of Threatened Species. Cephalopod life history, populations and environment. Selected papers of CIAC’09. ICES Journal of Marine Science, 67, (7), October 2010. 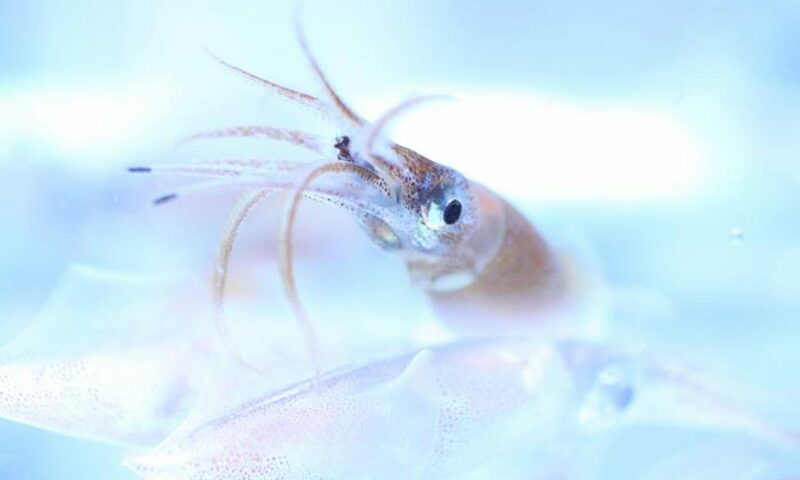 Fished Cephalopods: new insights into recurrent issuesMethod development and evaluation of stock reproductive potential of marine fish Research presented at the 2009 Cephalopod International Advisory Council Symposium, 2009 Cephalopod International Advisory Council Symposium. Fisheries Research, 106, (2), November 2010. A selection of photos from the old CIAC webpages hosted by Aberdeen, presumed to be taken by Angel Guerra.